Queensley Felix, star of OWN Network’s show Houston Beauty had the opportunity to chat with Style Life Fashion.com She shared her love of music, favorite trends, and what’s in the future for the multi-talented artist. 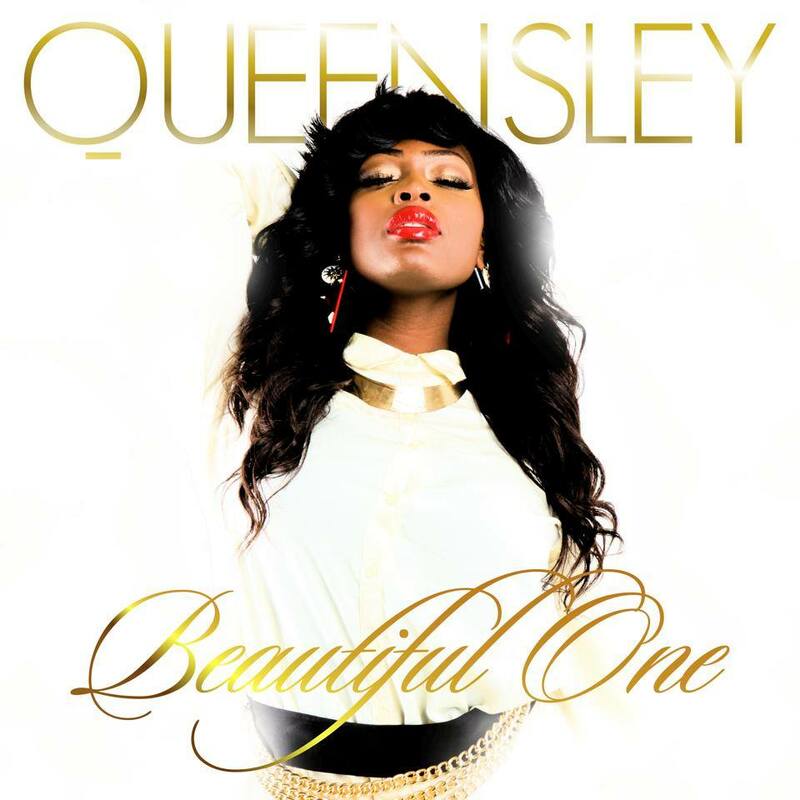 With the release of her new single Beautiful One, Queensley can be seen promoting her music and enjoying all things fashion! As a vocalist, television personality, and custom wig creator when did you first want to become apart of the entertainment industry? I honestly think I was born to entertain or “inspire” through the arts, however it was at the age of 6 when my mom realized my talent and begin to encourage me to develop it. I absolutely love, love, love music. A few of the more prominent artist that inspire me are the late Mahalia Jackson, the incomparable Whitney Houston, Brandy, Luther Vandross, India.Arie, Chaka Khan and Stacy Barthe. How did you began the craft of creating custom wigs for women? I’ve always had a passion for haircare so I started on myself. As a result of the countless comments from women (both good and bad) and request, I begin to start doing custom wigs. Aside from joining the cast of Houston Beauty, what are some of your hidden talents? 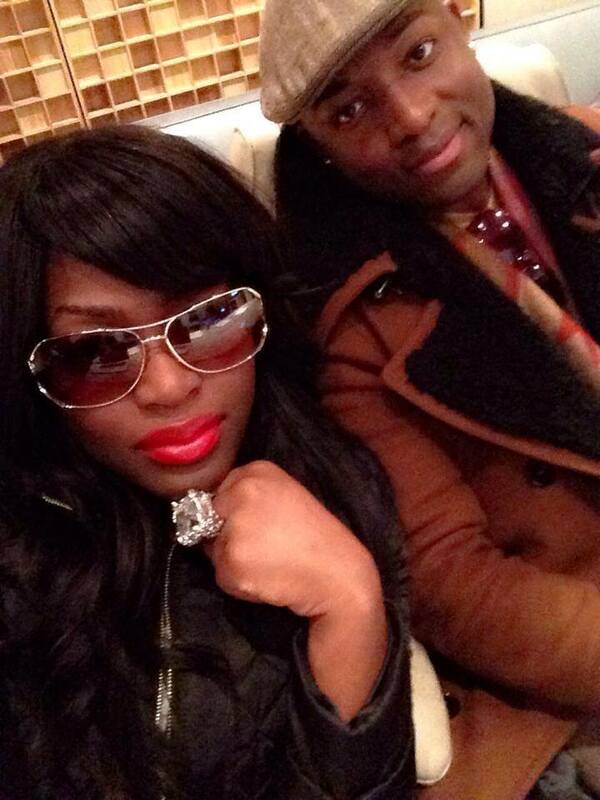 Vocalist of course which is my gift and as far as talents I’m a makeup artist, fashion stylist, songwriter and dancer…. who knows what else; I’m still discovering gifts (smile). When we talk about fashion, what are some of your favorite trends for this winter? And what are some tips to stay warm but look fashionable? Trench coats, leather, winter white, red lipstick, big Texas hair, over the knee and thigh high boots. Winter is known to be a Fabulous girls favorite season (besides fall) because you can layer which keeps you warm and you can also play with different prints which will always keep you fashionable and unique in style. How would you describe your personal style? What are some items you can’t live without? Street regal, high fashion, heavy glam and polished. 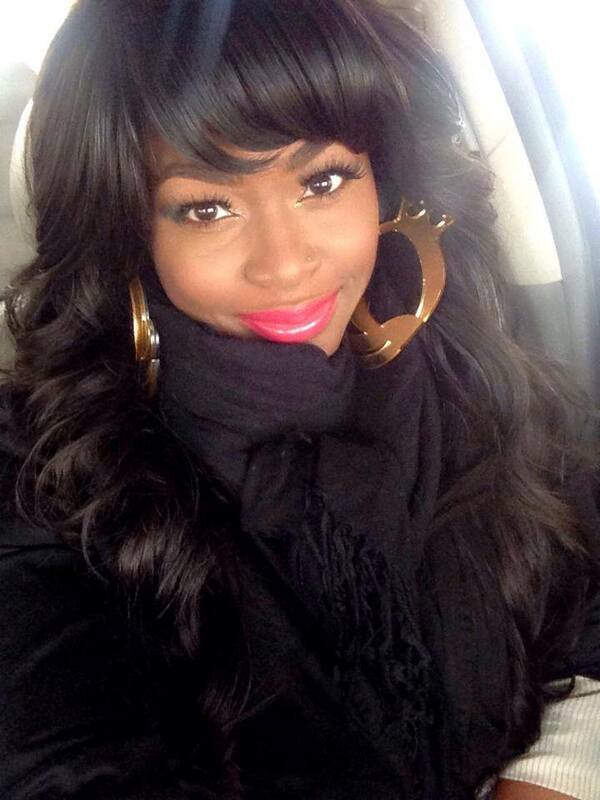 Lipstick, lip gloss, BANGLES and chunky gold jewelry…. They’re my weaknesses! And my “Crowned Q” signature earrings. What’s in the future for the multi-talented Queensley Felix? Expanding the Queensley Felix “Keep It Q’ute” brand with a book all about keeping it Q’ute from the inside out, a self love and spiritual makeup guide according to skin tone and personality type. An affordable keep it Q’ute makeup kit with 5 essential items to keeping a beat face on the go. More tv and music and of course motivational speaking to inner city youth and the “brown girl” so…. A lot! I pray God keeps me very busy for the next 30-40 years.